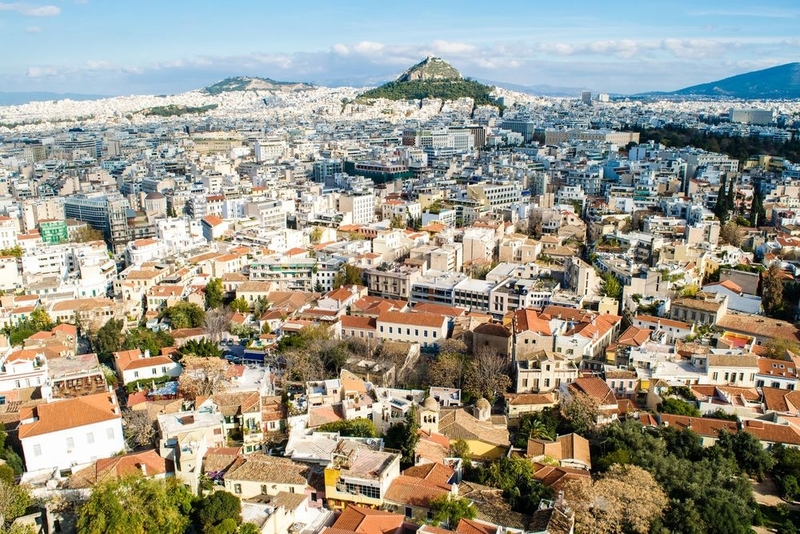 Enjoy the relaxing atmosphere of Athens then on to Eastern Crete and then to Santorini combining remarkable archaeological sites, magnificent beaches, local culture, and many unique activities. 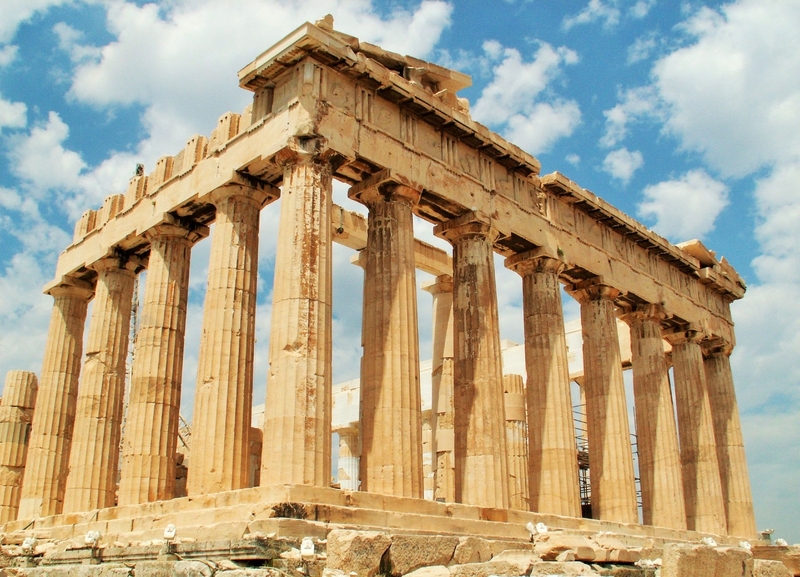 This tour is designed for families. 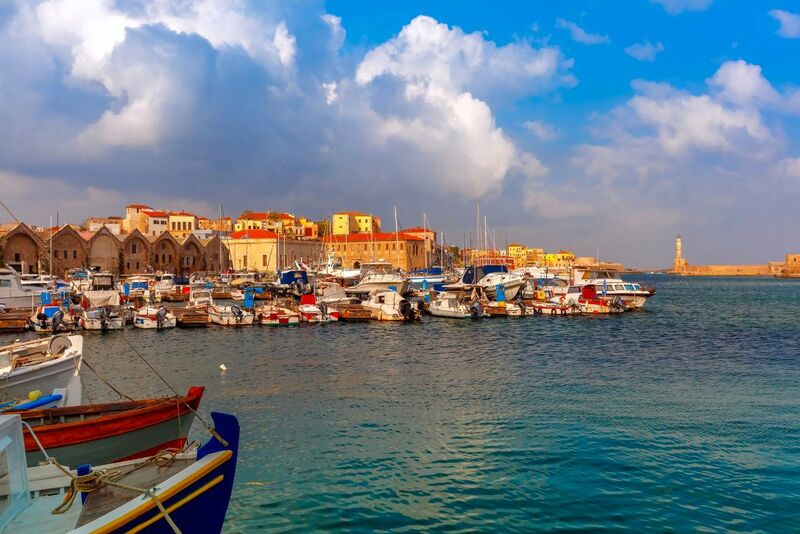 In the morning transfer to Athens airport and fly from Athens to Heraklion Crete. 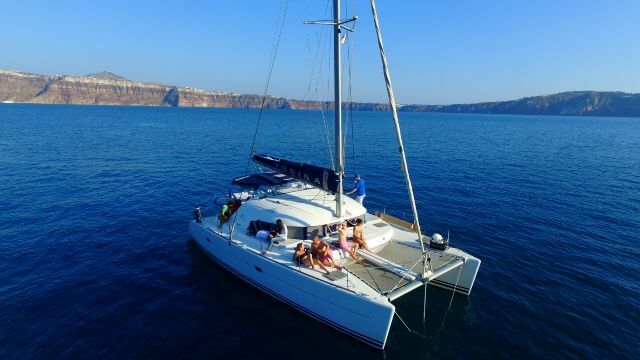 Transfer from Heraklion to Elounda and spend 4 nights in Elounda Crete. 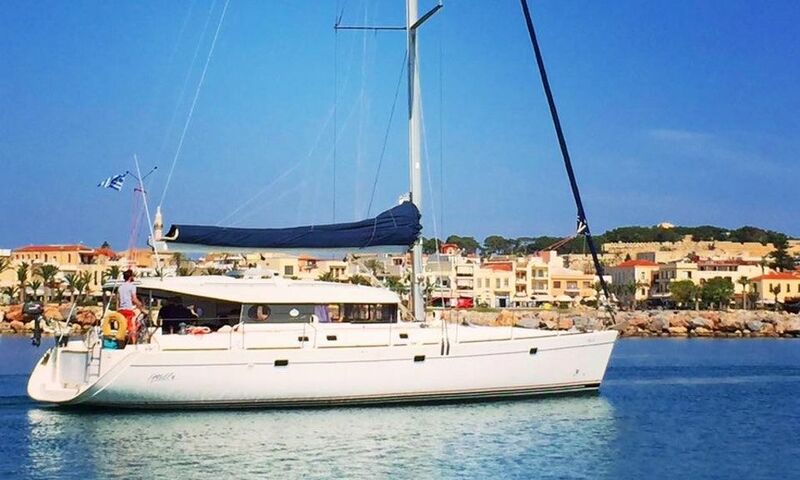 Sailing to Spinaloga island, Agios Nikolaos and a visit to Krista. 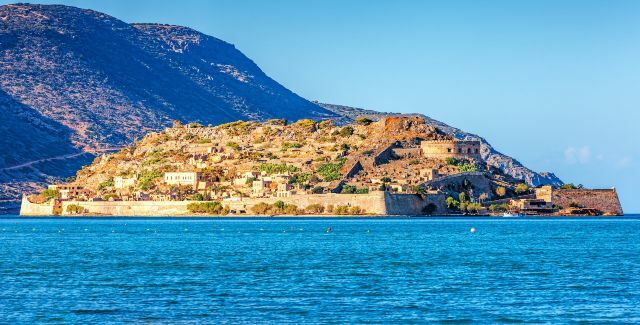 We will first drive to Plaka to embark a traditional fishing boat, and sail to the island of Spinalonga, also known as the Leper Island, Sailing back to Plaka we will drive to the town of Agios Nikolaos, for a stroll around its charming center. 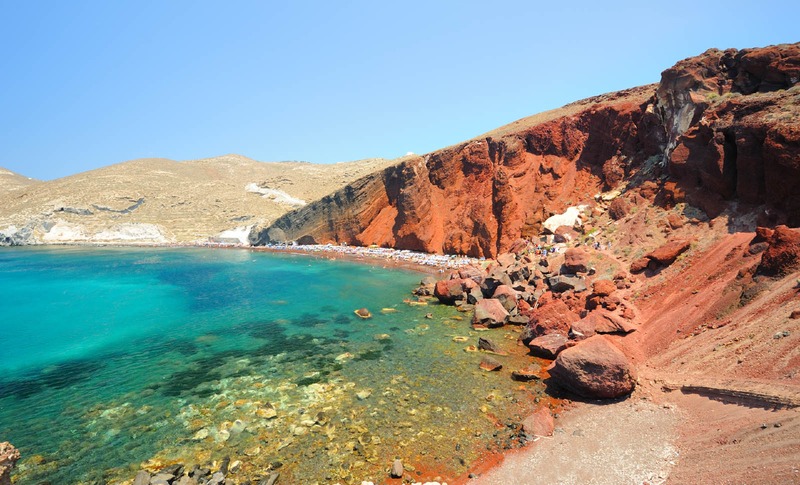 We will also visit the beautiful village of Krista. 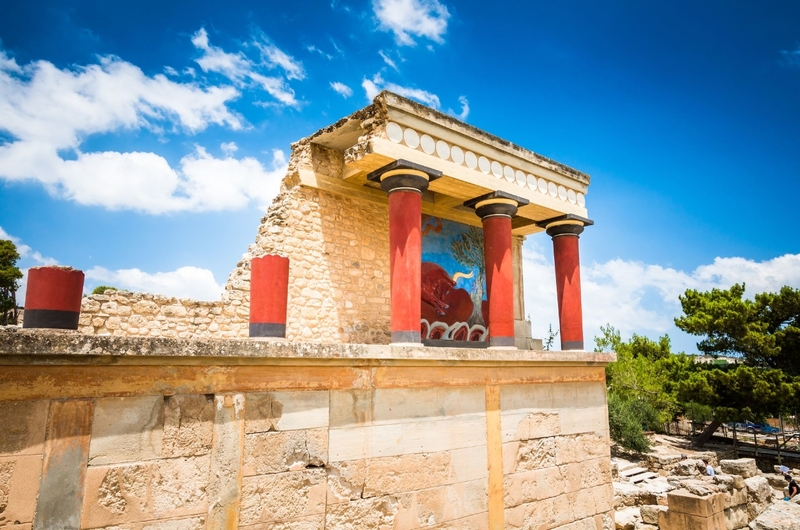 Today you’ll explore the Palace of Knossos and the nearby city of Heraklion. 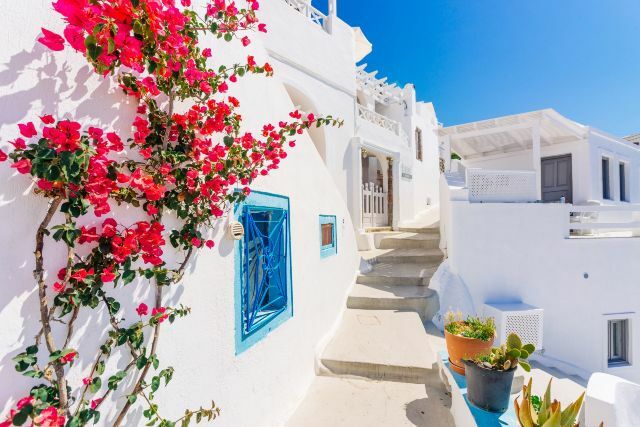 The palace is one of the major must-see archaeological sites in Greece, presenting visitors with a rare glimpse into Minoan civilization. 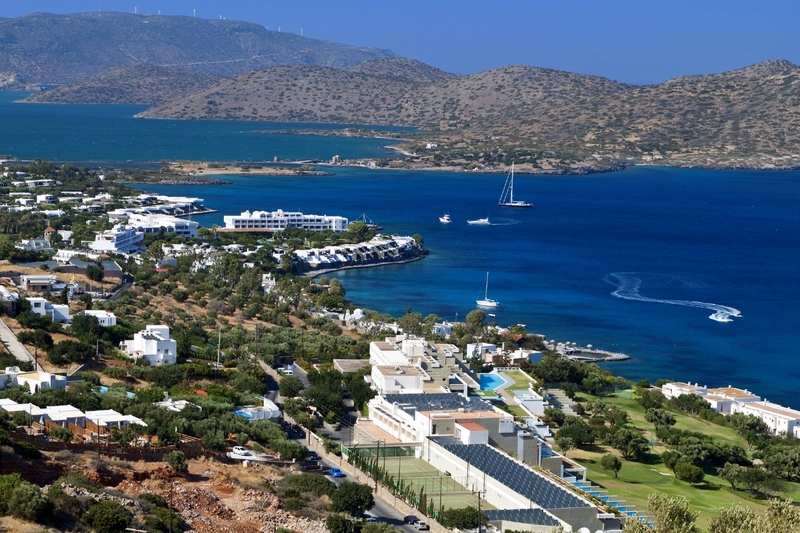 Today you’ll have a free day to relax at your resort hotel in Elounda Crete. 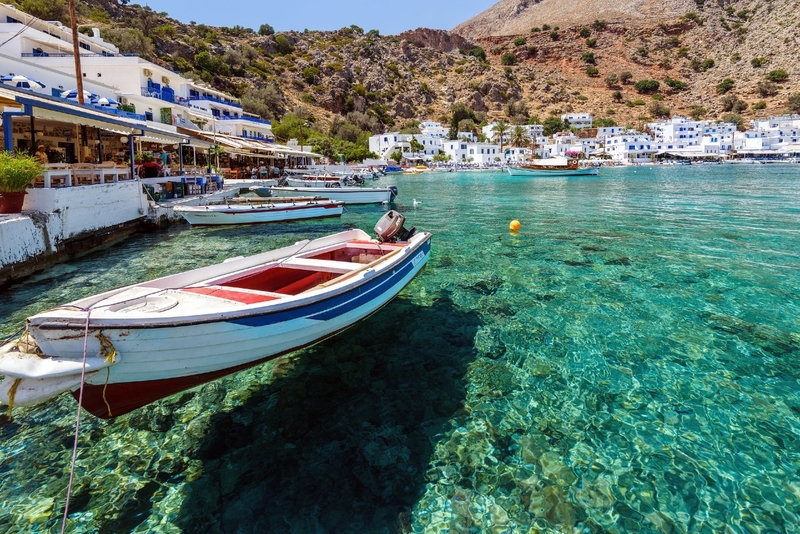 There will be plenty of time for swimming and sunbathing. 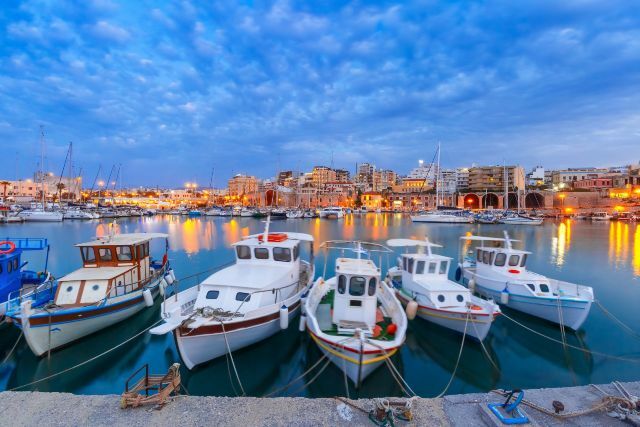 Transfer from Elounda to Heraklion. 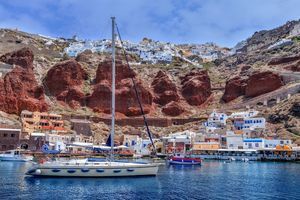 Board the hydrofoil or ferry boat from Crete to Santorini. 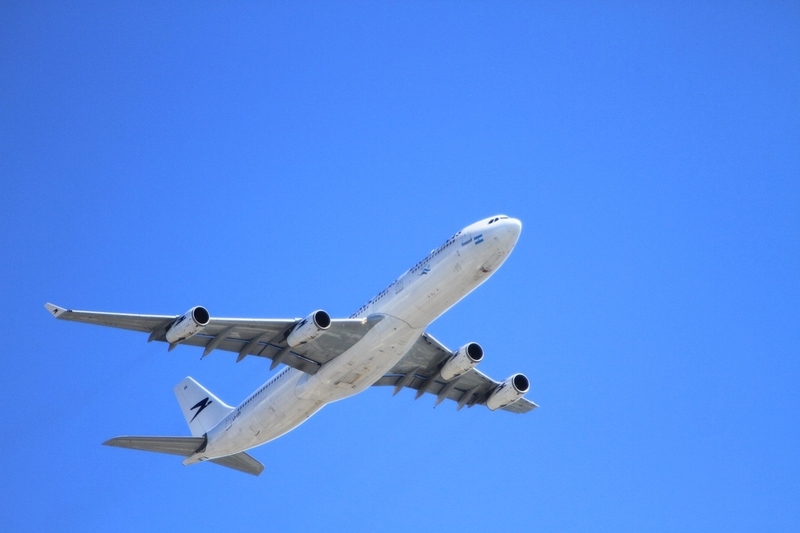 Upon arrival at the pier, you will be greeted and transferred to your hotel. 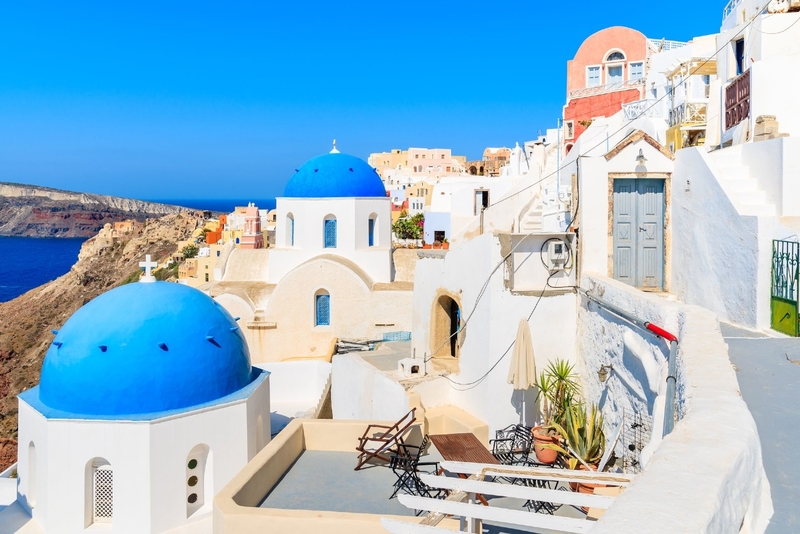 Enjoy 4 days at this scenic volcanic island with its breathtaking views and whitewashed houses draped along the high cliffs of Santorini's dramatic "Caldera." 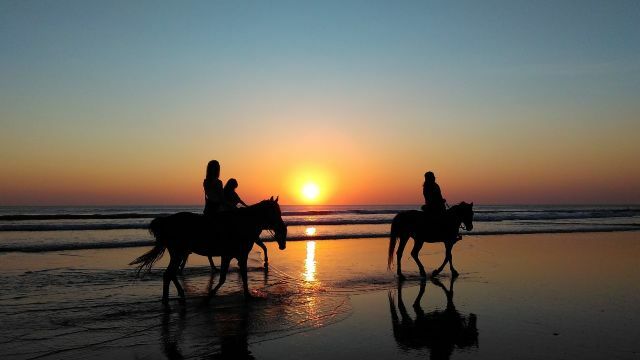 Unlike other adventurous sports, horseback riding remains unchanged since antiquity, having as its endearing feature the intimate relationship between man and horse. 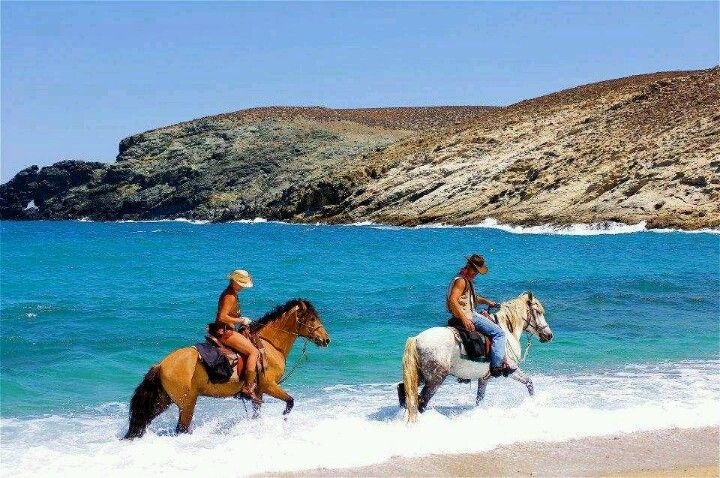 Santorini island offers beautiful horseback riding opportunities for both beginners and also catered to families!